Beautiful 3 Bedrooms and 2 Bathroom Home on Corner Lot. 2 Car Garages, Fence off yard from front to backyard. Bonus Office attached to house. High Ceilings in Living room, Dining Area, Kitchen with Granite Counter tops. New Lino Flooring, New Plush Carpets in Bedrooms. Big Yard for Gardening or Family Activities or BBQs. 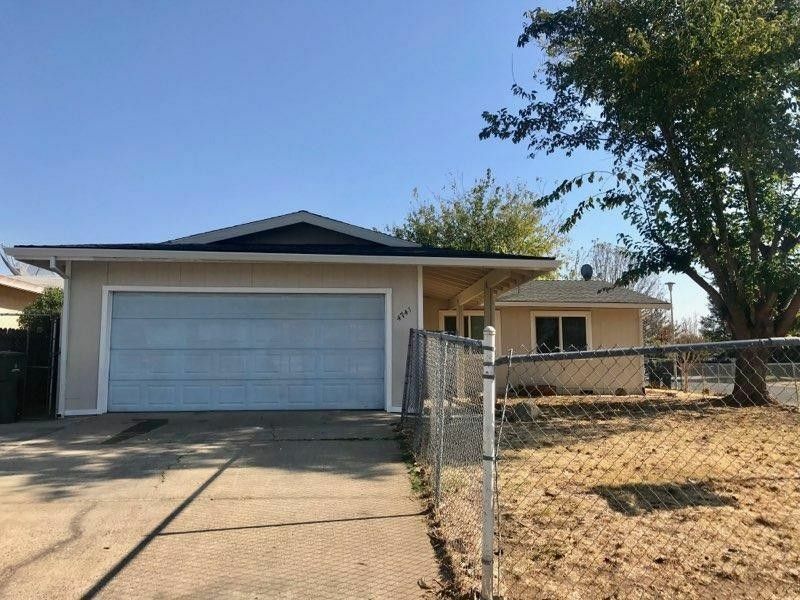 Close to Schools and Minutes to Sacramento State, Med Center and Hwy 50. Centrally Located to all shopping centers and restaurants. Must See. Directions: Off Fruitridge to Bradford Dr to Right on 20th Ave to Right on 79th Street to address.